Research Support Office: ‘How can we help you? Patients, research and talents are at the core of our institute. Patients inspire our clinical and research choices and research delivers therapeutic strategies for the future. We can only excel when we foster talented co-workers in every discipline. However, this is often easier said than done. Clinicians, teachers and researchers do not always mingle naturally. Funding is often a unifying factor, but -in times of shortage- can also be a disruptive one. Of course there are many more factors that can inhibit fruitful collaborations. Our choice to focus on particular brain diseases and re-evaluate these choices regularly, our ongoing efforts to bring people together and the formation of multi-disciplinary focus areas has proven to be very effective despite potential hazards. Much of the recently made progress was evident during the BCRM research day held on November 16. The excellent program, put together by members of our advisory board, not only consisted of research presentations but also included interviews with research leaders and a poster session in which graduate students presented their work. Best thesis awards were given to Oliver Härschnitz and Nina Hilkens, best research prize to Jeroen Verharen, best poster prize to Josine Vaes and our outreach prize to Barbara van Ede-Korpel. These prizes, but also the appointment of three new associate professors, highlight the fact that we are fortunate to work with many talented researchers and clinicians. In the coming years fostering these and other talents will be a major focus in the BCRM. One of the things that stood out during the BCRM research day (and also during a BCRM lecture series on Neuro-oncology) are the technological advances and applications that derive from the work of many of our research groups. 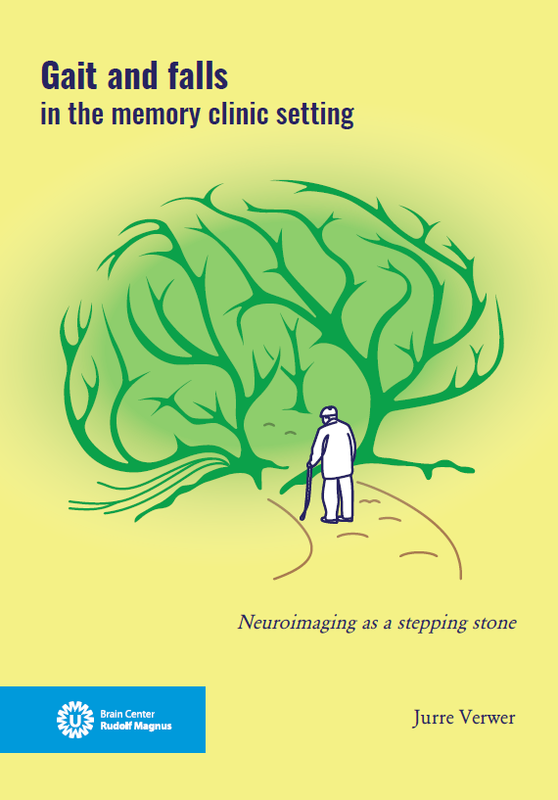 In this new BCRM bulletin examples of these technological advances and applications featured are the development of the Deltascan by Arjen Slooter and colleagues and the application of Brain-Computer Interface by the group of Nick Ramsey. 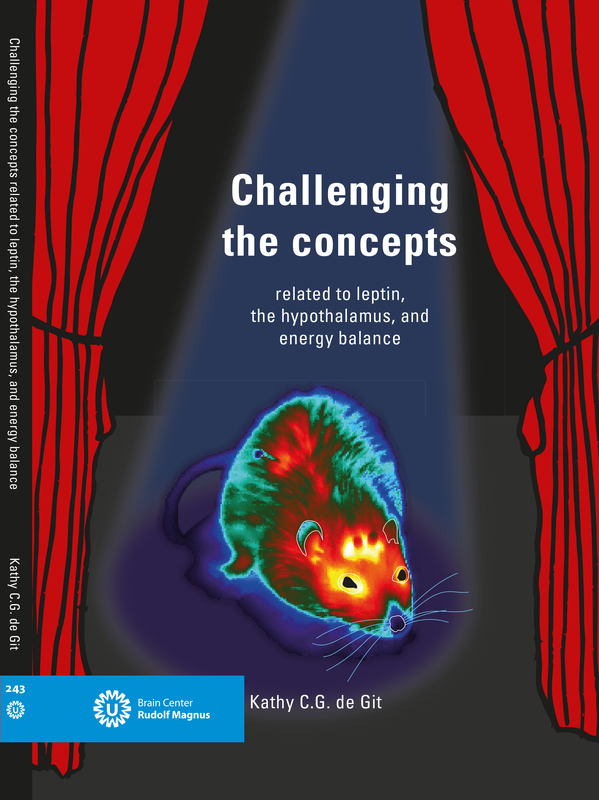 The new bulletin also contains articles on blended psychiatry, the role of the Research Support Office and research to combat the adverse effects of anti-epileptics. To boost further valorization of research data and to bring together neuroscience academia and industry in Utrecht, BCRM is organizing and hosting this year’s Utrecht Brain Conference on December 11. We hope to see you there and for now we hope you enjoy this new issue of the BCRM bulletin! 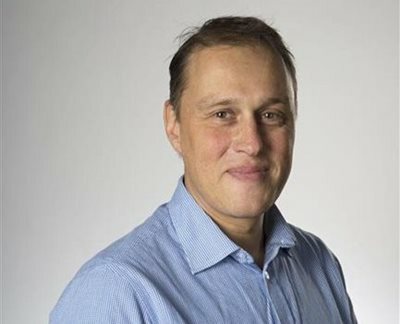 Nick Ramsey of the UMC Utrecht Brain Center received a 2.5 million dollars grant from the American National Institute for Deafness and other Communication Disorders (NIDCD). The research focuses on improving a Brain-Computer Interface implant where patients with Locked-In syndrome can control a computer with their thoughts. A variety of neurological disorders may result in Locked-In Syndrome (LIS), in which paralysis severely restricts communication. Patients with Locked-In Syndrome (LIS) are cognitively intact but unable to move or communicate except through eye blinks or limited (vertical) eye movements. For many patients suffering from this predicament, self-initiated communication is no longer possible, and they are unable to start a conversation, ask a question, or draw caregiver attention. Having no other means of interacting with family or friends, these LIS patients lack privacy and any degree of independence. In 2016, Nick Ramsey’s research group demonstrated that it was possible to let a patient with late-stage ALS control a speech computer by thoughts. A Brain-Computer Interface (BCI) device was successfully implanted by the patient. By modulating her brain signals, this patient was able to select letters and spell words. 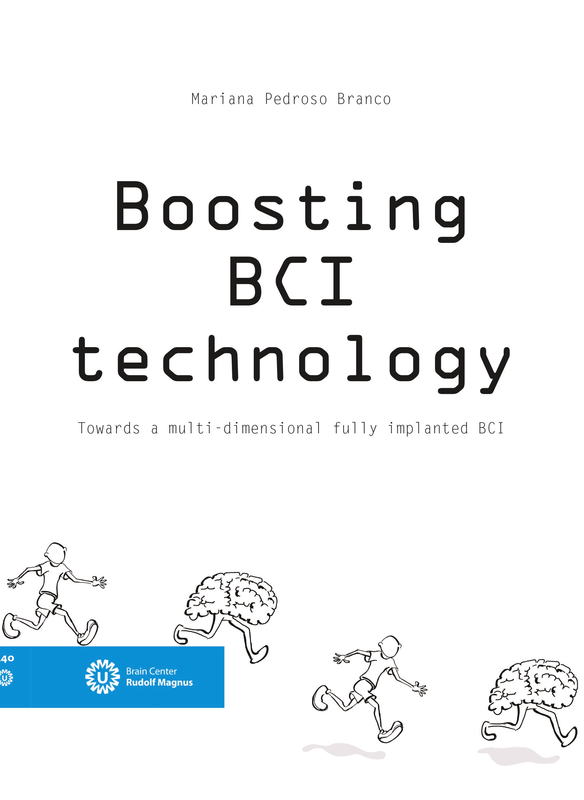 The breakthrough was that, for the first time, a BCI system performed well enough to enable use at home without the need for experts. Yet, the rate of spelling was only 2 characters per minute, which clearly needs to be improved. In this collaborative study between the University Medical Center Utrecht (Utrecht, The Netherlands), the Johns Hopkins University (Baltimore, US), and the Neuromodulation Research unit of Medtronic (Minneapolis, US), an improved version of the implant device is used to develop faster and more versatile BCI control techniques for home use. 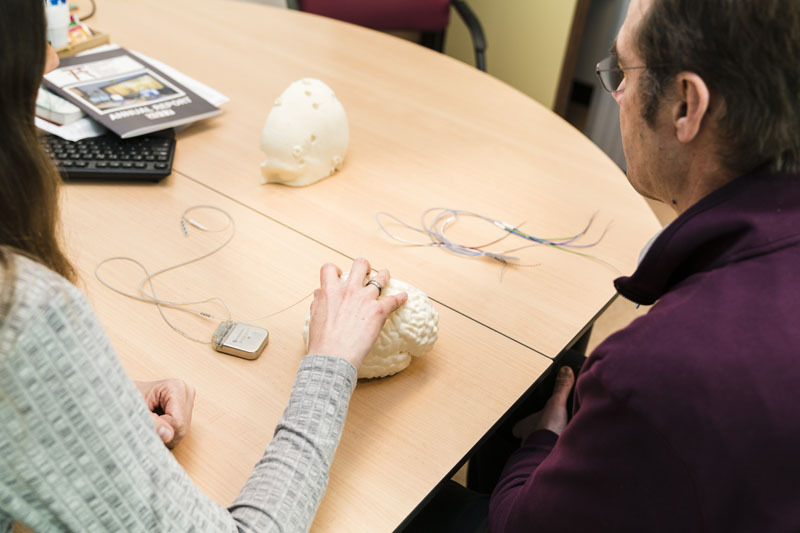 In this project patients with LIS will be recruited to use a fully implantable, wireless BCI device, to enhance their communication in a variety of ways. In these patients, and in patients implanted with electrodes for epilepsy surgery, is being studied how this technology can be improved for future use in patients with LIS. At the annual CES Unveiled Amsterdam 2018 the Brain controlled computer Interface was presented as one of the 10 Dutch breakthrough technologies. Read the story of the first person ever to have a brain-computer interface implanted here. Most UMC researchers are familiar with the Research Support Office (RSO): “The central Funding and Valorization Support Office of the UMC Utrecht”. But not all researchers know that the RSO can facilitate and support them in many more areas than helping out with grant applications. The office has grown in recent years and has valuable grant expertise as well as a large internal and external network of diverse partners with whom projects can be taken to a higher level and create meaningful impact. From the idea to the proposal and from the project implementation to results. 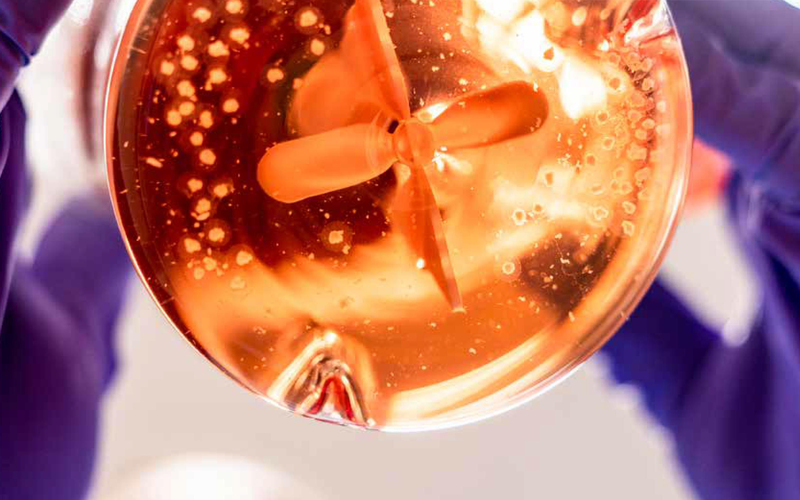 The Research Support Office (RSO) at UMC Utrecht advises researchers on applications to external funds, with the main focus on preparing proposals to prestigious and large national and EU funders, for both individual and collaborative research. The RSO supports the project implementation phase through professional project management. 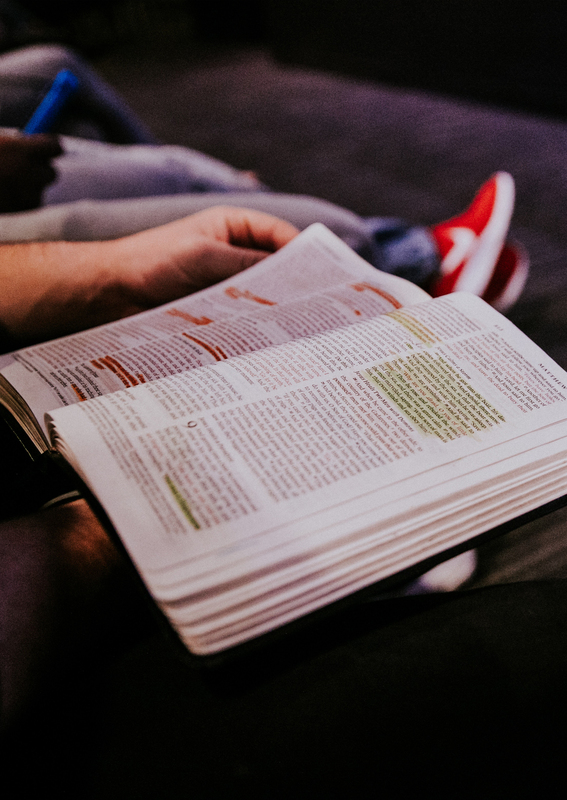 In order to create impact for their research, RSO provides knowledge on how to create this impact or connect to third parties to take the research a step closer towards societal impact through valorization advice. 7 years ago Andreja Zulim de Swarte started as the first EU Grant Officer at the UMC Utrecht. Before that, she had been involved in advising on different European grants. Together with Lucas Beekman, who started as a valorization officer at UMC Utrecht, they were pioneering with grant and valorization support. 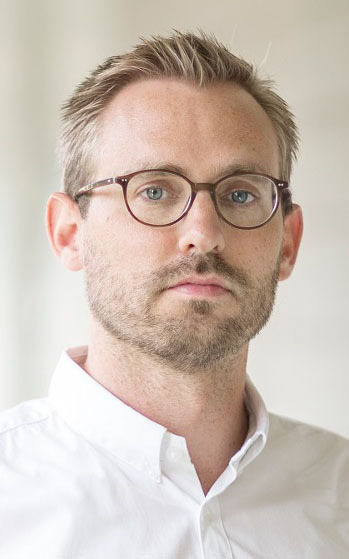 As the number of projects started to grow Christian Jagersma joined them in 2015. This year, more colleagues joined to extend support in the implementation of EU projects: Merel-Marlijn Sondervan as a post-award coordinator, and Annemarie Vastenhouw-van der Linden and Marit Zimmermann both as EU project manager. Additionally, Anne-Floor Scholvinck is available for questions on NWO Talent programs (better known as the ‘VENI, VIDI, VICI’-grants). RSO has grown into an office which provides advice and support in all the phases of a research project. From a research idea to the proposal, during the implementation towards project results and into the market. In order to do so, the team works closely with colleagues and various partners in the UMC Utrecht and beyond. Such as colleagues in legal affairs, grant advisors at the divisions as well as other faculty’s RSO’s at Utrecht University. The RSO Team: Christian, Lucas, Andreja, Annemarie, Merel-Marlijn, Marit (Anne-Floor could not join). The RSO discusses funding strategies with researchers in order to determine which funding is needed for their research and when. They help to answer questions like: Can this research be funded intramurally or do you need to look for other external sources? Is this the best time to apply for the grant, or improve my CV or set up a better/broader consortium first? The RSO is a strategic partner and by coming to the RSO with your research idea well in advance, the team can facilitate you best. Getting the right people at the right time at the table and making sure that you are in the lead during the preparation of your proposal. It is important to know what role the UMC researchers can play when it comes to influencing the national or European research and innovation agenda. RSO assist in bringing your research questions to the right table in Brussels. When calls are finalized and open, they provide information and advice. Often, this comes down to improving specific skills, such as writing a grant application, working with private partners or pitching your science. Courses, workshops and information meetings are therefore being organized in the framework of annual ‘Research Funding Days’. If you decide to prepare an application, the RSO helps tailoring your application by providing strategic input on the concept, composition of the consortium and providing information on external support for writing. After your project is granted you can finally start working on your research. Good project management is of huge importance during this process and the project management team of the RSO can be your supportive partner. Valorizing your research can be an important next step in the process: combining research results with business and innovation and finding opportunities that make sure your results have impact. The RSO gives advice on opportunities for public private partnerships and support researchers in their valorization activities. Al larger part of the research funding comes from the EU research and innovation program, Horizon 2020. The RSO has specific expertise on H2020 Grants. Feel free to visit the RSO team at C01.131 or send them an e-mail. You can also subscribe to the UMC Research News. And if you wish to find relevant funding opportunities yourself, you may extend your search by using the Research professional database. Register with your @umcutrecht.nl e-mail address. 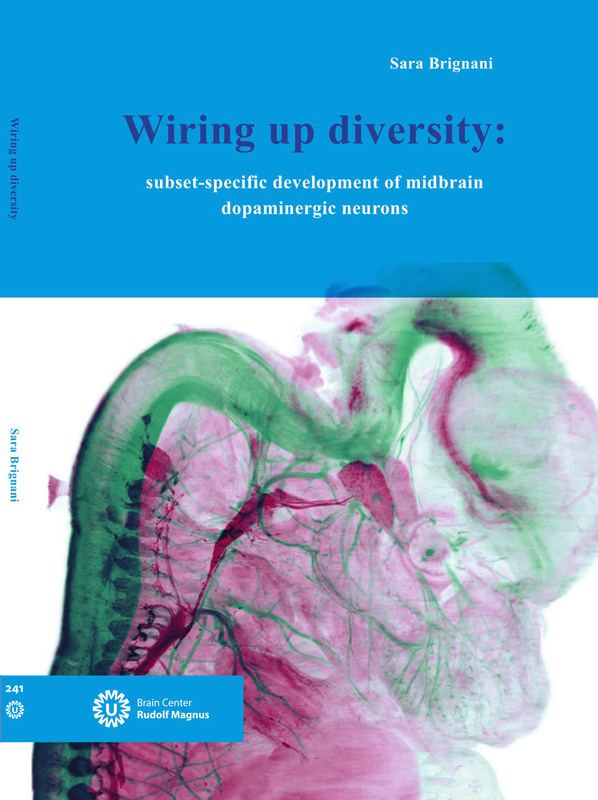 The UMC Brain Center magazine, which was published earlier this year, is now also available in English. 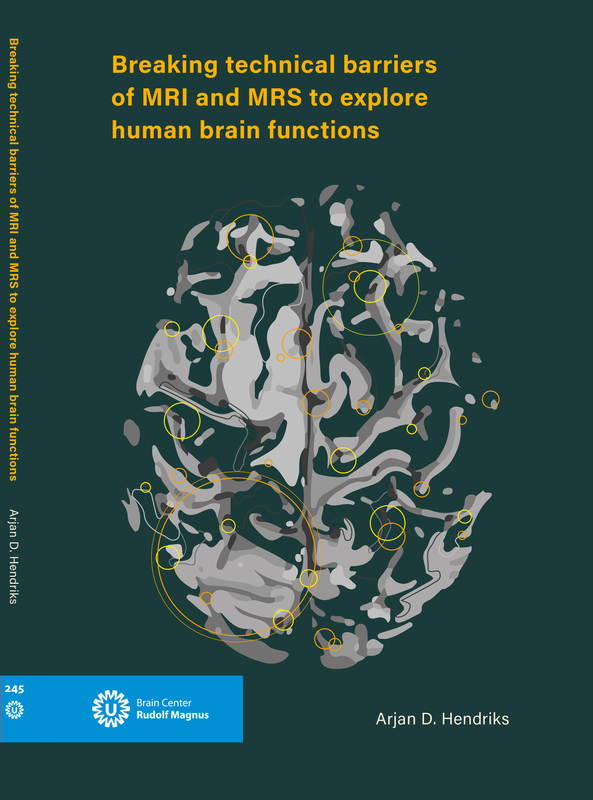 In this online magazine you can read more about various aspects of research and care in the field of neuroscience which is being performed at the UMC Utrecht. From virtual shopping to caring for children with SMA and from the latest imaging techniques to care for premature babies. The magazine is made in collaboration with the New Scientist. Delirium, i.e. acute brain failure, affects over three million hospitalized patients in Europe every year. It’s a potentially fatal medical emergency that increases the risk of long-term cognitive impairment, i.e. dementia, results in longer hospital stay and therefore directly contributes to higher healthcare costs. To date, delirium is often not recognized, or detected in a late stage. This is because detection is based on subjective and insensitive tools. 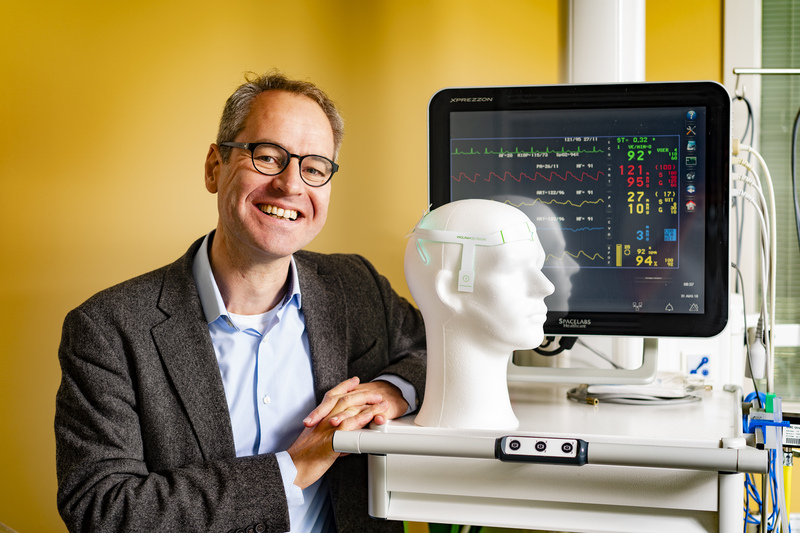 It is this situation that prompted Arjen Slooter to come up with the DeltaScan, a mobile one-channel EEG with automated processing that can detect within minutes whether a patient has delirium or not. Delirium is an acute order that can develop in hours to days. It is by definition caused by an underlying medical condition, which is why it’s important that delirium be detected early so that that underlying causes can be addressed. Although there are questionnaires available to identify delirium, these questionnaires are subjective and as such, in practice, only half the number of patients with delirium are detected. 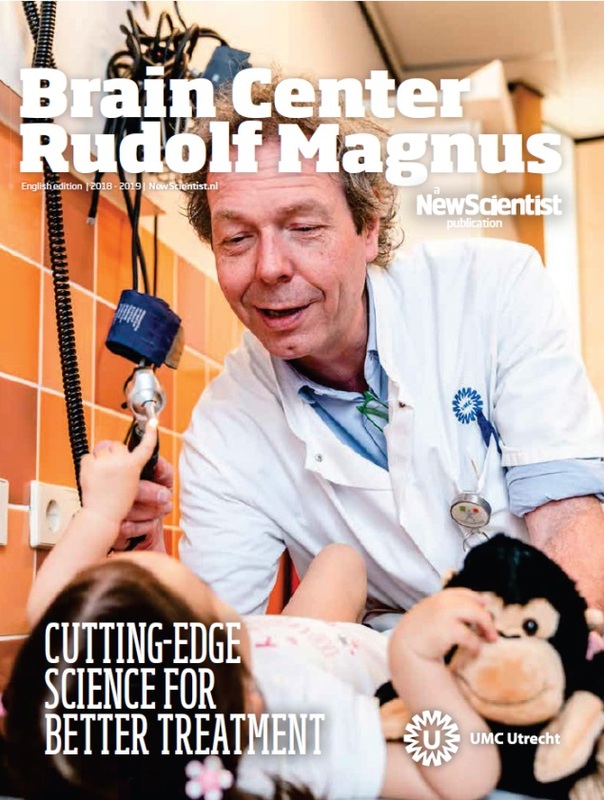 “Our challenge is to solve the unmet clinical need for accurate and safe delirium detection and embed the solution into routine hospital care,” says Arjen Slooter. In 2011, Arjen Slooter came up with the idea of using the technology that anesthesiologists use in the operating theater for measuring the depth of the anesthesia to measure delirium. This, too, requires the use of a single-channel EEG, but then with radically different algorithms and locations. The detection algorithm of Delirium quantifies the slowing of background EEG activity with particularly polymorphous delta waves. DeltaScan consists of an innovative electrode patch that is easy to use, and a hardware/software module that analyzes brain activity. The DeltaScan can now be used to make an objective diagnosis of delirium, after which the underlying causes can be addressed more quickly. No one needs to grab 21 electrodes anymore; instead there are only three. What’s more, the measurement won’t take 30 minutes, but a mere 2 minutes. A neurophysiologist isn’t needed to read the data either; a computer will provide an analysis, giving a result between 1-5, that others can then review. All in all, the DeltaScan offers a far more user-friendly and quicker method to detect delirium. Having a good idea is one thing; developing it into a working piece of equipment requires much more. Arjen Slooter works together with Pontes Medical to flesh out his idea and this resulted in a public-private partnership between Prolira BV and UMC Utrecht in the Netherlands, Charité Berlin in Germany and UZ Leuven in Belgium. 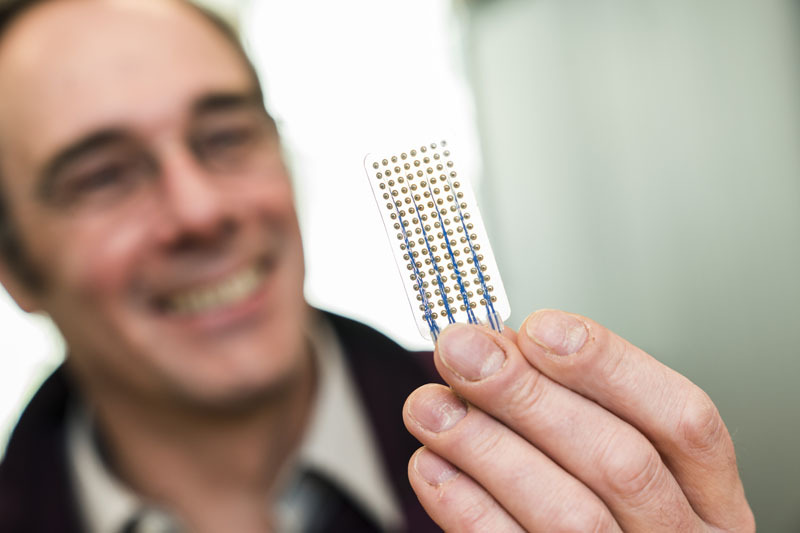 For further development, Arjen’s team received a Horizon 2020 grant of €3 million. The Clinical Evaluation Of DeltaScan (CLEO) study starts in September 2018 and runs through to March 2021. Although anyone can be affected by delirium, the DeltaScan study will focus on the groups that are more at risk, i.e. seriously ill people in the intensive care unit and vulnerable individuals, such as people living in nursing homes. In this latter case, the study will primarily concern patients with dementia. The CLEO study will in addition investigate patients with an acute psychiatric disorder. 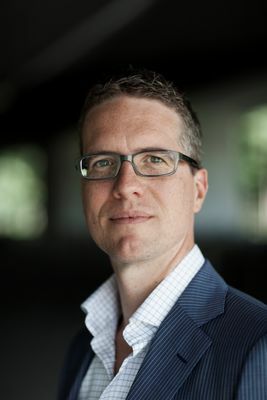 Arjen Slooter was trained as neurologist in UMC Utrecht and as intensivist in AMC Amsterdam. 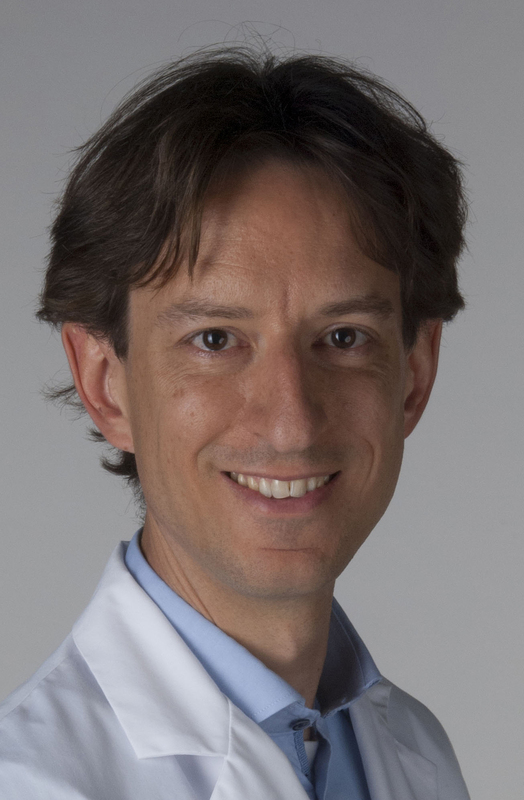 He has been affiliated with UMC Utrecht as neurologist-intensivist and researcher since 2006. The CLEO study started in September 2018 and runs through to March 2021. 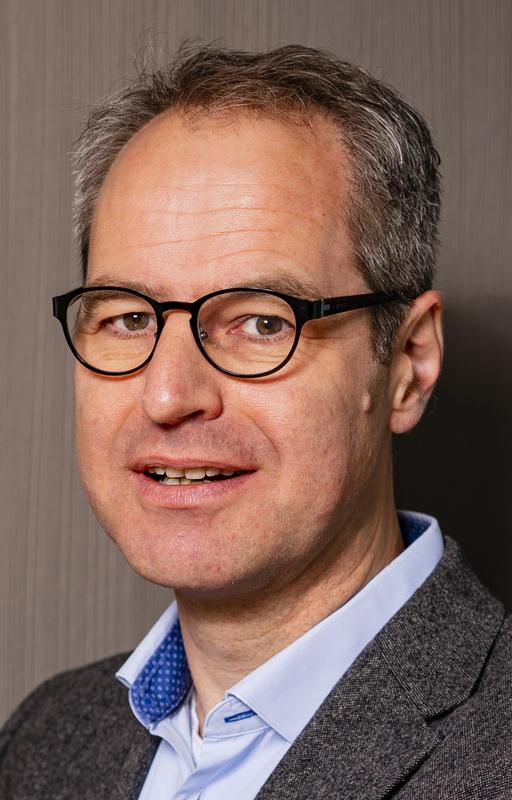 Arjen Slooter is a professor in intensive care neuropsychiatry and advisor for Prolira, the company that is currently further developing the DeltaScan. Three researchers of the BCRM have been appointed as Associate Professor:Wim Otte, Ynte Ruigrok and Mervyn Vergouwen. Who are they, what is the main goal of their research and what do they expect from being an associate professor? For the last ten years I have worked with great pleasure at the Biomedical MR Imaging and Spectroscopy group and Department of Child Neurology on translational research studies. 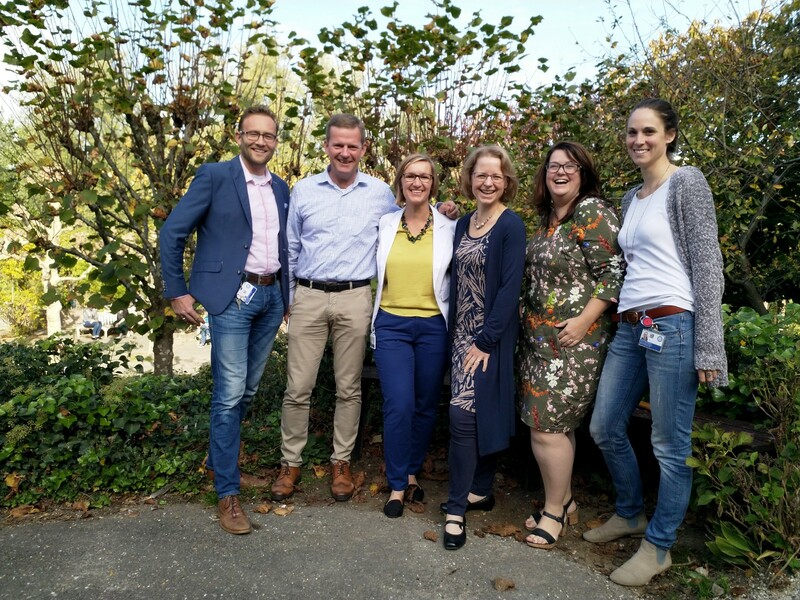 The open culture which I experience at the UMC Utrecht and BCRM has allowed me to collaborate with a diverse group of clinical and non-clinical colleagues from various disciplines. 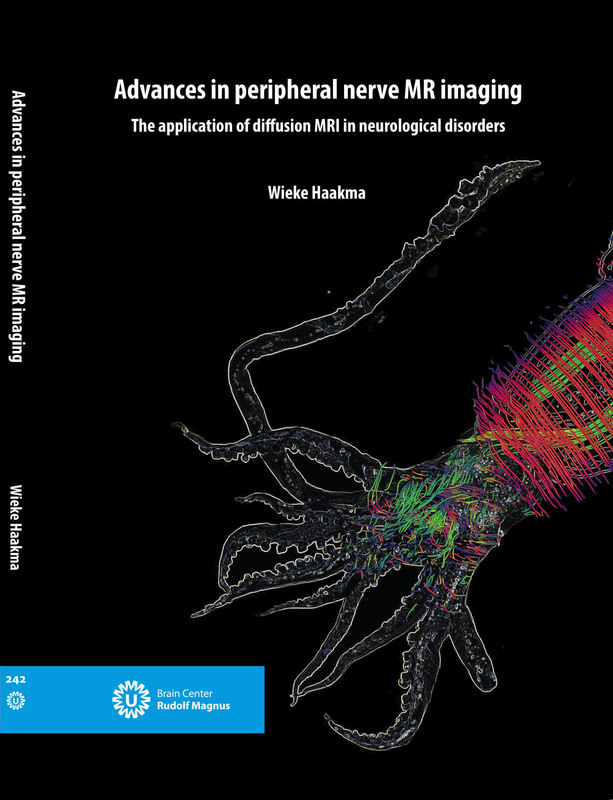 I enjoy the mix of approaches and technologies, ranging from in-depth neuronal tracking to broad epidemiological modeling and meta-research overviews. Switching between these ‘resolutions’ gives me a more holistic perspective on neuroscience and neurological research. Such a broad perspective is required given the highly mysterious nature of the brain – our brain. A mystery which I too often ignore when I lose myself in techniques, software and statistics. Knowing how little I (we) still comprehend about brain functioning is precisely what keeps me going. One of my main research goals is to map the plastic brain capacities following focal lesions and epilepsy. My mapping approach is grounded in network theory and machine learning technologies. 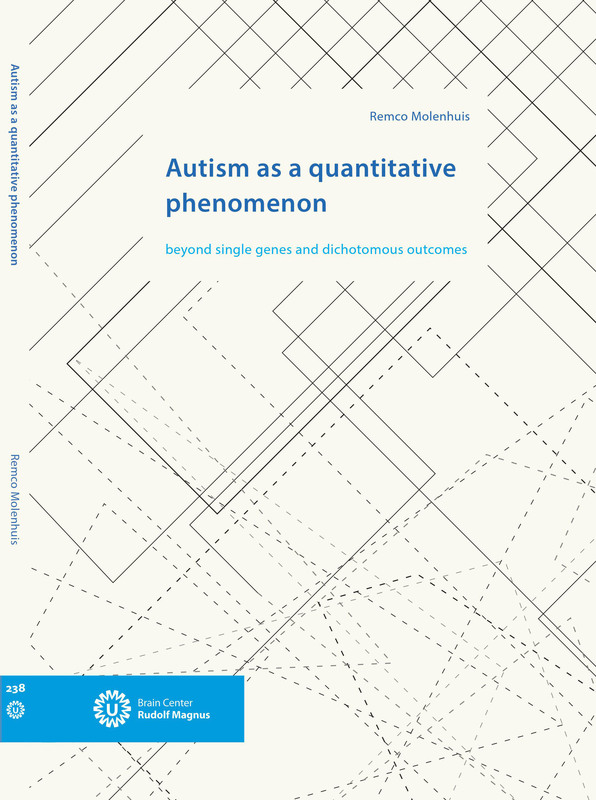 The translational embedding and BCRM research environment, with access to high-quality brain signal/imaging data and equipment, is optimal to work on this challenging goal. In the coming years I would very much like to work on a more solid ‘grounding’ of brain network characterization in theoretical frameworks. After all, at an academic institution we should not lose ourselves in just increasing the information load. I want to spend considerable amounts of time on bare thinking as well. And hopefully extract some knowledge out of the ever increasing amounts of data. Knowledge which may be helpful in clinical practice and perhaps even result in some wisdom. I am trained as a neurologist which I combined with a PhD-project on the familial risk of and genetic risk-factors for intracranial aneurysms and aneurysmal subarachnoid hemorrhage. After completing my PhD project I continued in this research field. Since 2010 I work as a vascular neurologist in the UMC Utrecht. The overall aim of my research has been to identify the 1) genetic determinants in the development of intracranial aneurysms and 2) patients who are at high risk of developing aneurysms. My research program has a multidisciplinary approach combining genetics, epidemiology and imaging of intracranial aneurysms, which I combine with my skills as a clinician who sees patients with aneurysmal subarachnoid hemorrhage and intracranial aneurysms on a weekly basis. It is my ambition as both a researcher and clinician to increase insight in underlying disease processes, improve detection of aneurysms in high risk patients and optimize treatment. I really enjoy combining clinical care with research. On the one hand, I can discuss our research findings directly with my patients. At the same time, I hear what my patients need, what we can subsequently investigate in our research. It has been one of my ambitions during the past years of my career to advance aneurysm genetic research. I have initiated and am leading an international consortium on the genetics of aneurysms within the international stroke genetics consortium (ISGC). Within the consortium we have now collected the largest cohort worldwide, and the number is still expanding This cohort enables me to identify substantially more genetic risk factors for aneurysms and thus make a major contribution to unravelling the genetic architecture of the disease. I expect that my new position will broaden the opportunities to collaborate even further, within the UMC Utrecht, nationally and internationally. Moreover, I expect to be able to further extend my research activities and expand my team. I was trained as a neurologist at the Academic Medical Center in Amsterdam. In 2009, I obtained my PhD degree at the University of Amsterdam. From 2009-2010 I did a clinical/research stroke fellowship at the University of Toronto, Canada. After my return to the Netherlands, I worked as a postdoc at the Laboratory of Experimental Vascular Medicine at the Academic Medical Center. In 2011, I moved to the Department of Neurology and Neurosurgery at the UMC Utrecht. My research focuses on unruptured intracranial aneurysms, diagnosis of (aneurysmal) subarachnoid hemorrhage, and brain injury after subarachnoid hemorrhage. This includes all processes that occur in the (sub)acute setting, including the initial hemorrhage and subsequent in-hospital complications, and the relationship of these processes with micro- and macrostructural brain injury, disability, and cognitive impairment. The aim of my research line on unruptured intracranial aneurysms is to improve patient selection for preventive endovascular or neurosurgical aneurysm treatment, and to find novel (medical) treatment options with a low risk of complications. The ultimate goal of my preclinical and clinical research line on subarachnoid hemorrhage is to improve functional and cognitive outcome. Within the UMC Utrecht, I have strong research collaborations with the departments of Translational Neuroscience, Radiology, and Rehabilitation. I am the co-PI of the largest randomized controlled trial in patients with unruptured intracranial aneurysms to date (www.protect-u-trial.com), and medical advisor of the Hersenaneurysma Patiënten Platform (HPP). In addition, I will be chairing the 15th International Conference on Subarachnoid Hemorrhage in June 2019 in Amsterdam (www.isah-conference.org). In the next few years, I expect to strengthen and expand national and international collaborations, which will be pivotal for performing high-quality research that will ultimately change patient care and improve patient outcomes. Antiepileptics often have unpleasant side effects. Genetics researcher Bobby Koeleman looks at whether an alternative method of administration has fewer adverse effects. To this end, he and his team will be studying the effect of wrapping this medication in fat globules – liposomes. 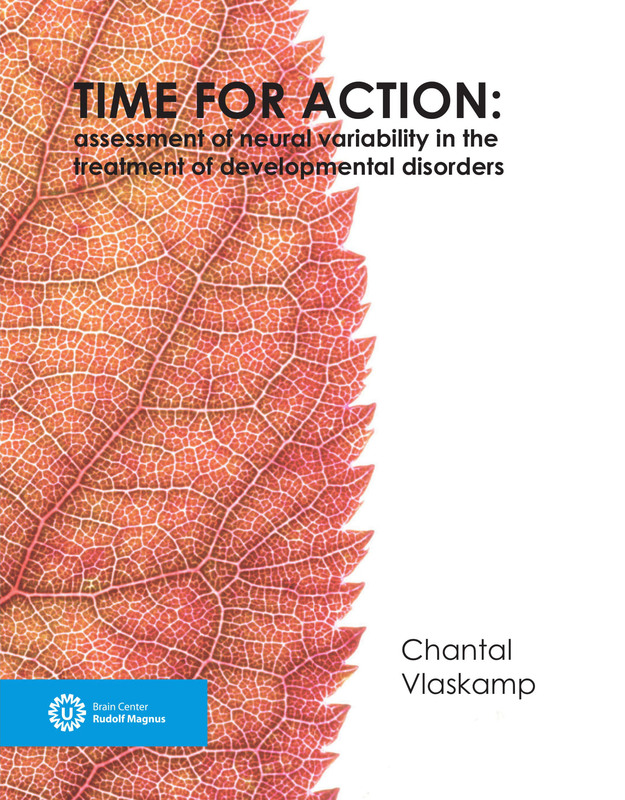 This study that starts in 2019, is supported by the Dutch Epilepsy Foundation. With the research that Bobby and his team are now conducting, he hopes to reduce these adverse effects and peak doses. 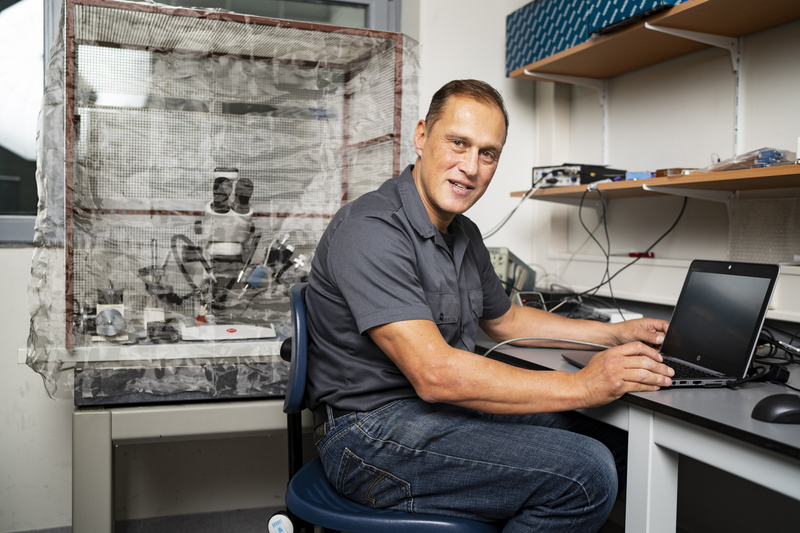 “We’re looking for a better way of administering the drug to get it directly into the brain and prevent high doses in the blood.” Bobby is researching the option of wrapping the medicines in liposomes, similar to tiny packages with a greasy membrane around them. By wrapping the active ingredients of drugs into such a liposome, they are easily transported to the brain and released more evenly. This way they immediately end up in the right place and the patient suffers less adverse effects. Our society is digitalising at a fast pace. New technology enables the collection of real life and real time information from sources that were inaccessible before. The Psychiatry department of the UMC Utrecht explores how new technologies can be used to improve and personalize care. Adapting these new technologies like eHealth and data science offers the opportunity to embed knowledge from (clinical) data and personal experiences from patients directly into our clinical care. The combination of data knowledge, patient knowledge as well as professional knowledge is what we call blended psychiatry. These sources are equally important to deliver more personalized care. Nowadays computer power and state of the art data science techniques enable us to process big datasets (structured and unstructured) and to combine sources with different datatypes, like anonymized data from the electronical patient records, data from personal wearables and open data from CBS. In close cooperation with healthcare professionals, the PsyData team analyzes and interprets the data to answer clinically relevant questions. Together they learn from the data insights and use them to improve daily care. Another innovative big data source that currently is being developed is the Psychiatry Story Bank. Ruth Seidell, projectmanager Psychiatry Story Bank and Karin Hagoort, team manager of the innovation team, both work on these innovative projects. 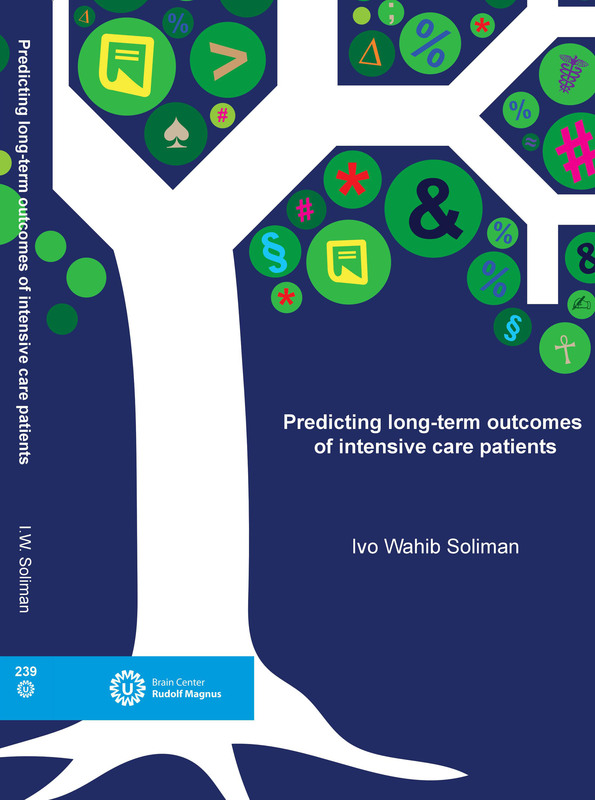 Together with a multidisciplinary team – from patients to machine-learning experts and from care-experts to a philosopher – they aim to translate narrative patterns and themes into clinical practice. 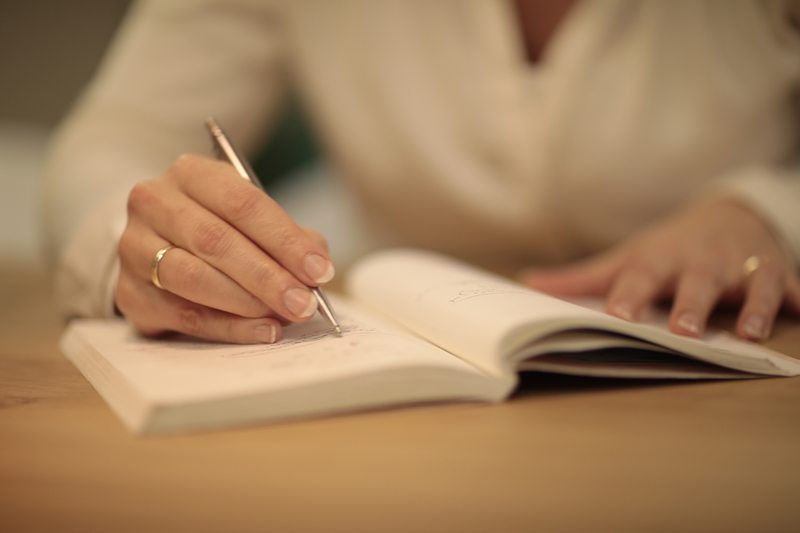 Stories are an indispensable source of information that can be uncovered to improve psychiatric care. In order to achieve real recovery and social participation, it is important that individual relevant life themes are addressed and discussed, instead of a focus on (symptoms of the) disease. What was the effect of an experience? What comforted what did not? Seidell: “In our project we hope to reveal how these themes can contribute to, or impede recovery. We will analyze the personal stories of psychiatric patients both manually and through computational analysis using machine learning and text mining techniques. Furthermore, we also provide an online platform to share stories. Many patients, as well as caregivers and professionals, share this desire, often as part of treatment and disease management”. The collected stories are transcribed and stored in a database. Using close reading, manual annotation, and computer-automated text mining, the team will analyze these stories on topics such as shame, loneliness, religion or spirituality and social exclusion. All topics are related to the Positive Health Model, that is developed by Machteld Huber. An example of a focus in narrative analyses is the use of certain words or grammatical changes during different phases of the recovery process. Another example is qualitative-narratological analysis of protagonists or supporting roles in the stories. This research is supported by grants from several funding agencies. Seidell “In terms of supporting recovery we intent to practice what we preach. Experience experts are involved in all subunits of the project. Working closely together provides us with a lot of crucial information. At the same time, we contribute to their efforts to rebuild their life”. Two grants (one from VCVGZ foundation and one from NWO) have been awarded to the ‘verhalenbank’ initiative of the department psychiatry. 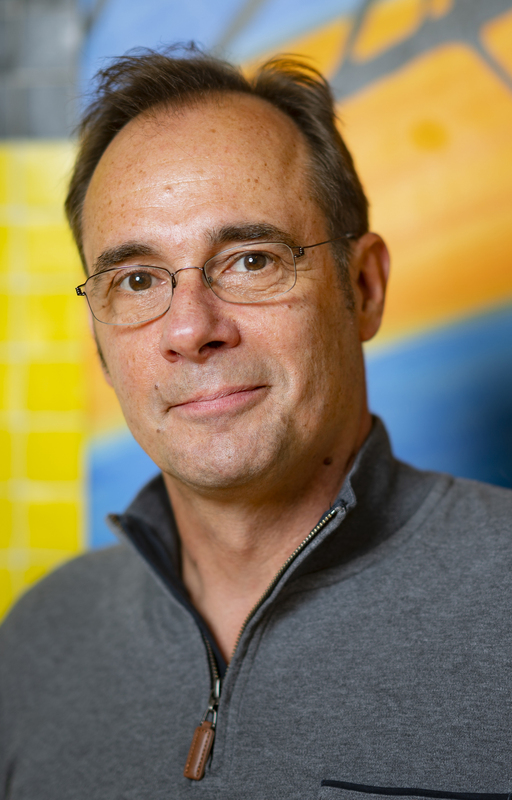 The group of Jan Veldink, specifically Kevin Kenna has gotten a grant from the ALS foundation. Marjolijn Ketelaar has received the Boost Grant of focal are Child Health. Research grant ESPR for Josine Vaes and Niek van der Aa. Tim van Nesselrooij received the UMC Utrecht Boerhaaveprijs. The Neuro-oncology department is designated as a gliomen expertise-center. Mattijs Alsem received the best PhD thesis and presentation and Isabel Gossels for the best oral presentation at the DCRM Dutch Congress of Rehabilitation 2018. Anita Beelen and Japie Bakers received a ALS Foundation award. Renske Wadman received the Dr. Jan Meerwaldt Prijs 2018. 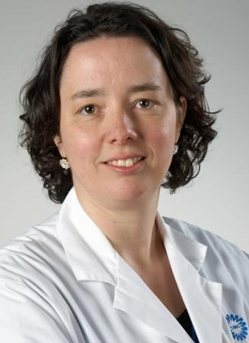 Sharon Berendsen received the STOPbraintumor Award 2018. Barbara van Ede-Korpel received the Outreachprice at the BCRM-researchday 2018. Jeroen Verharen received the researchprice at the BCRM-researchday 2018. Josine Vaes, Lill Eva Johansen and Remi Stevelink all received the best poster-price at the BCRM-researchday 2018. 5. Wagenaar N, Martinez-Biarge M, van der Aa NE, van Haastert IC, Groenendaal F, Benders MJNL, Cowan FM, de Vries LS. 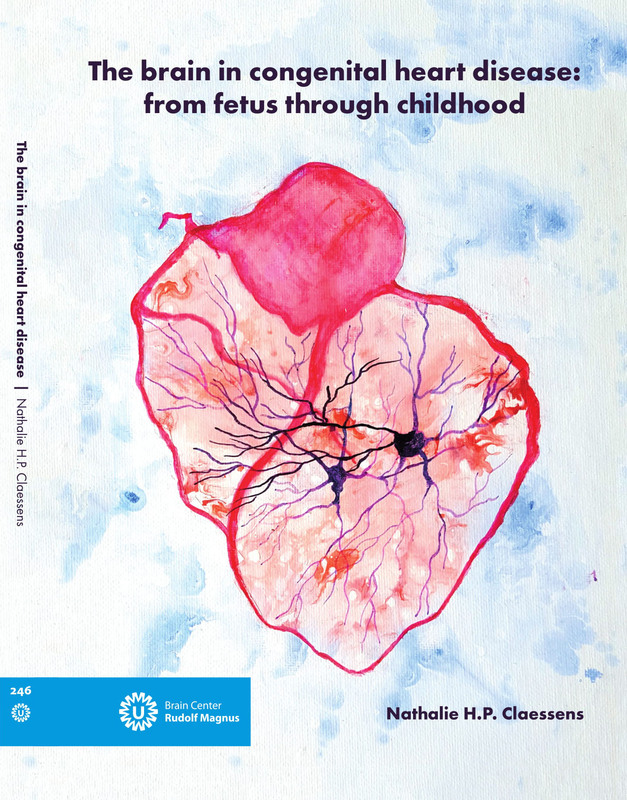 Neurodevelopment After Perinatal Arterial Ischemic Stroke. Pediatrics. The X-talks consist of a series of programs within the BCRM. The X-talks attract both students and senior researchers and provide a forum for inspiring discussion, knowledge transfer, and by bridging boundaries drives novel combined research efforts for the future. X-talks are all held at 15.00-17.00 lecture hall David the Wied Stratenum 4th floor.